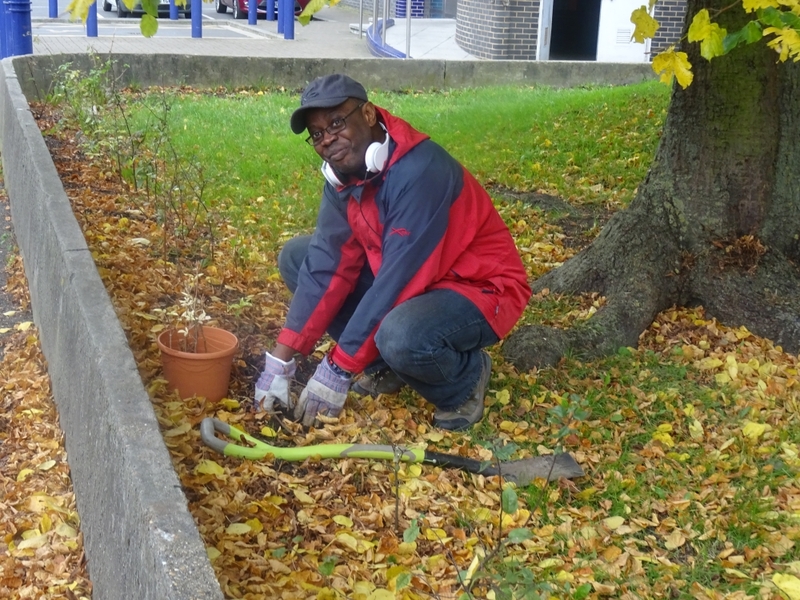 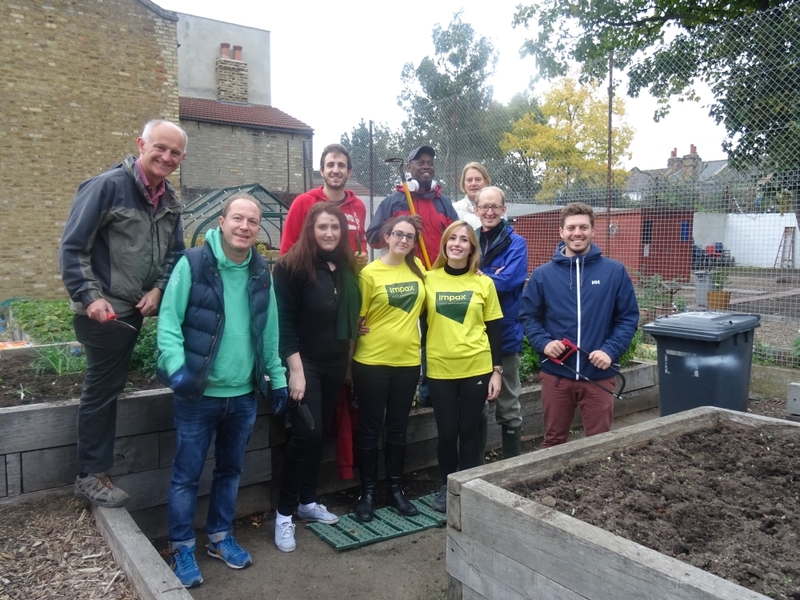 Brayards Estate had 10 employees from Impax Asset Management come along and volunteer on the estate and make improvements. 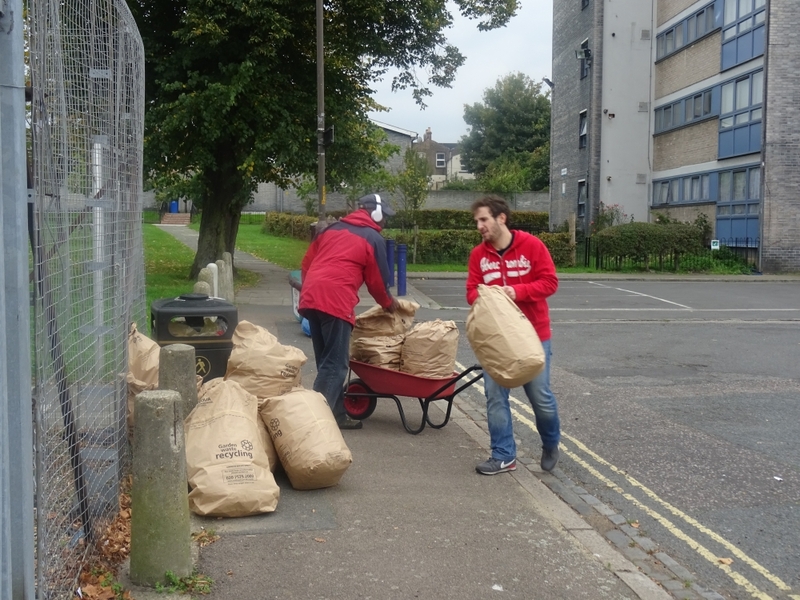 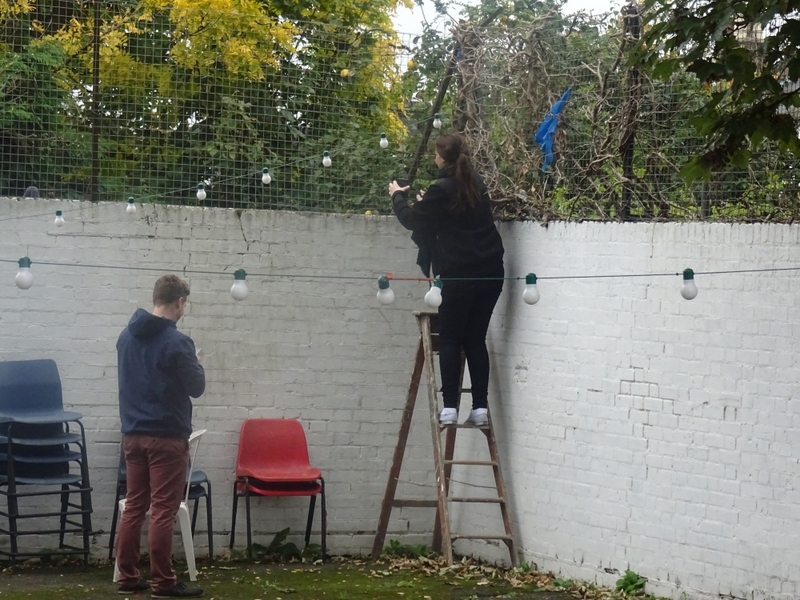 During the day the team did a fantastic job completing many tasks. 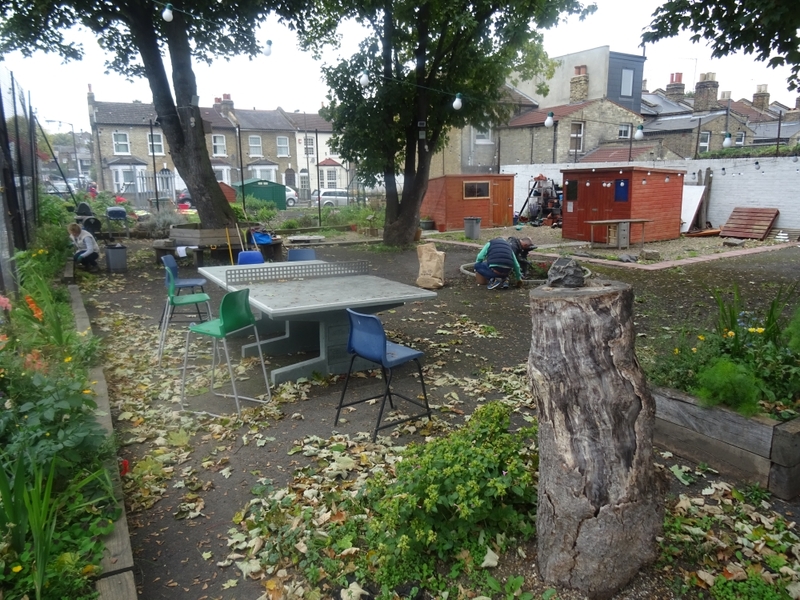 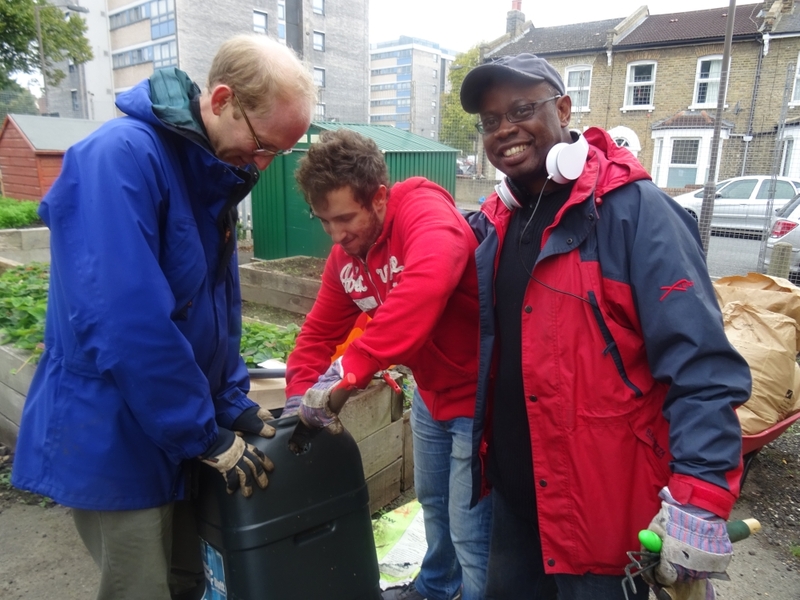 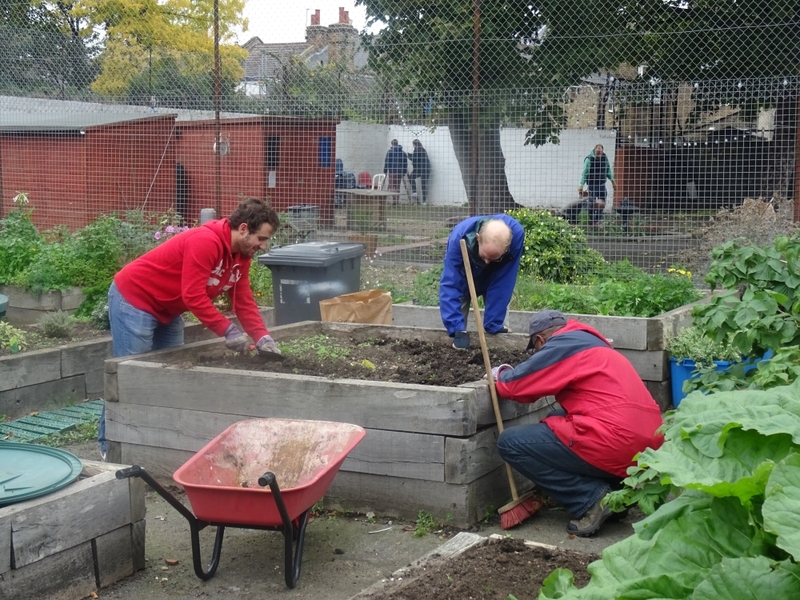 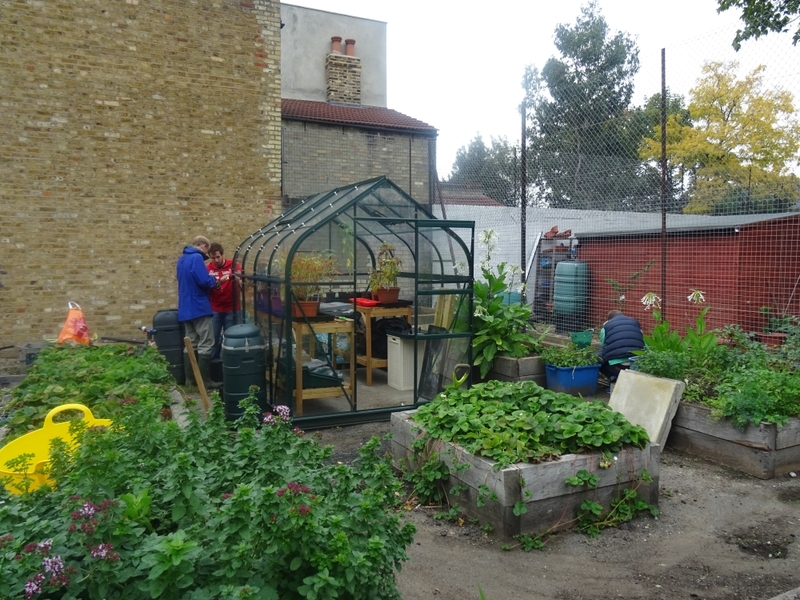 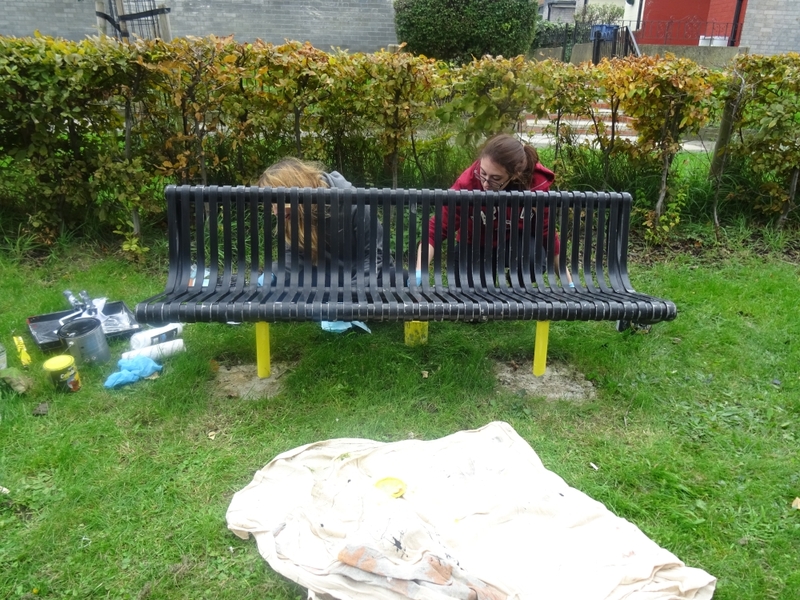 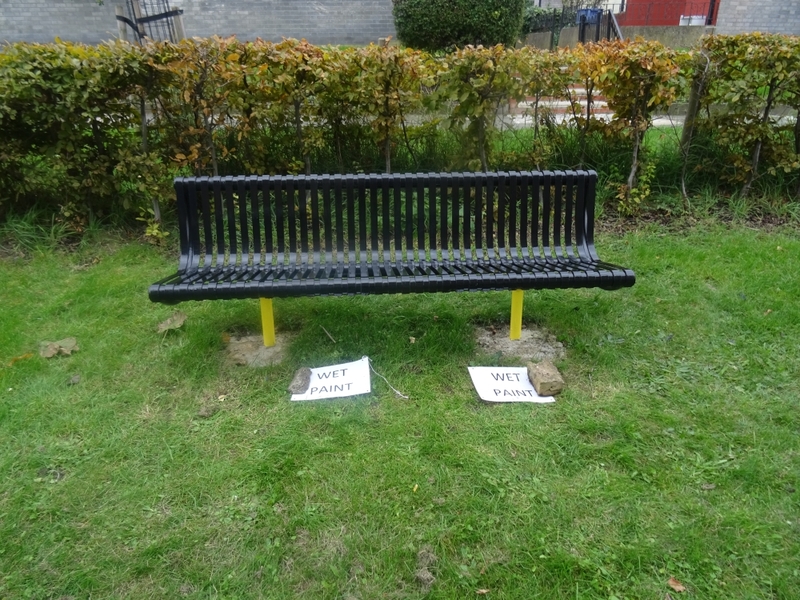 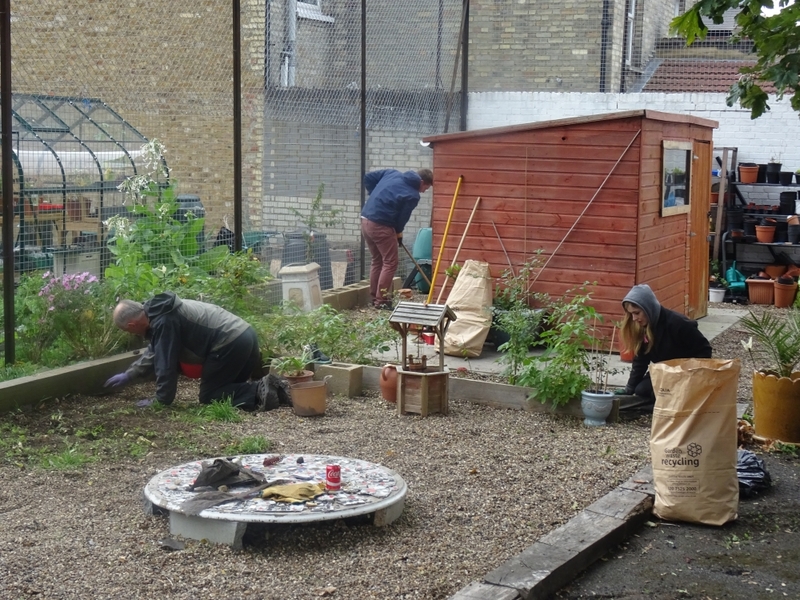 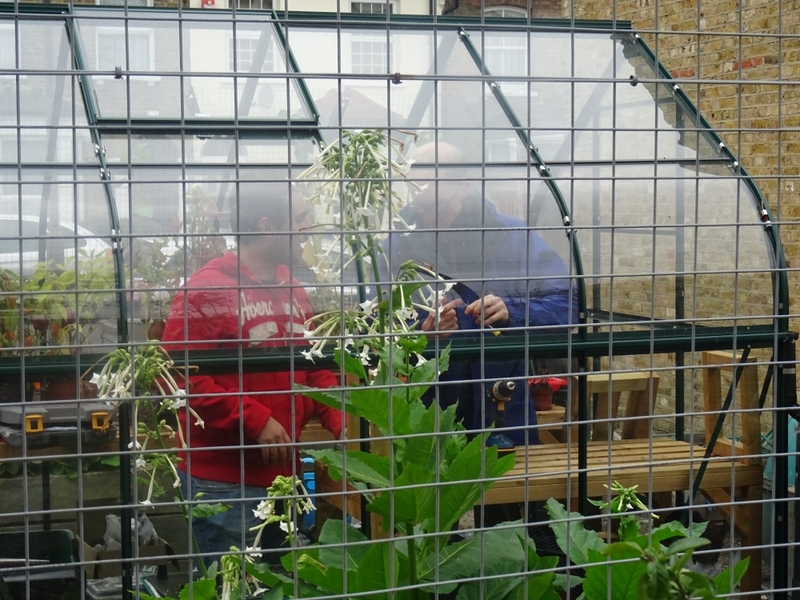 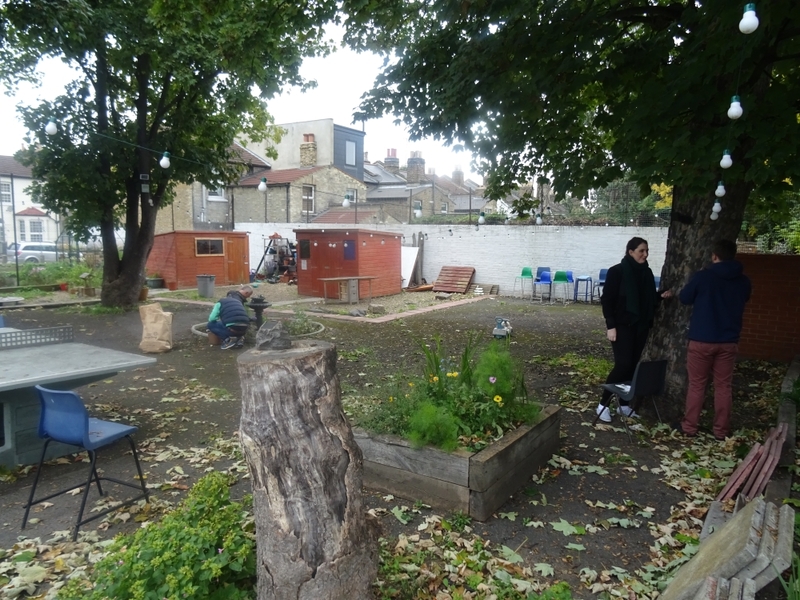 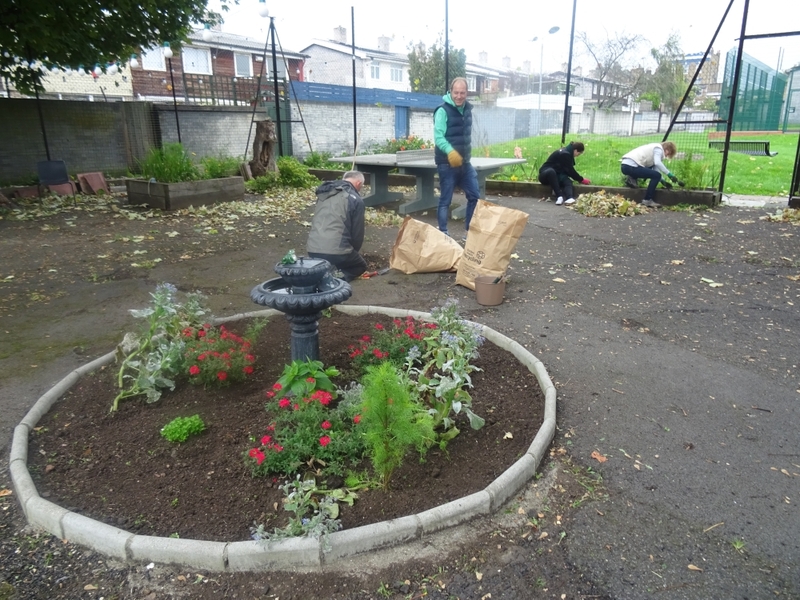 These tasks included tidying and weeding the market garden & community garden, painting a bench and bin area doors, planting trees and flowers, installing batteries into solar lighting, putting up shelving and fitting water butts. 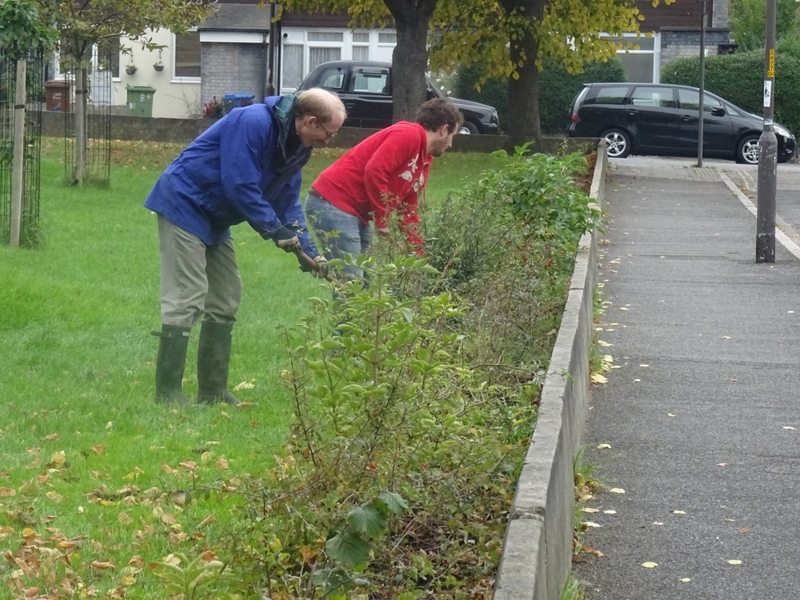 The Estate would like to thank the team for their hard work and we would welcome them back anytime.